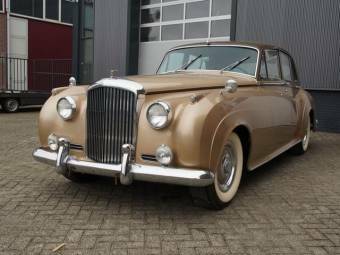 The British car company Bentley was founded by Walter Owen Bentley in 1919. 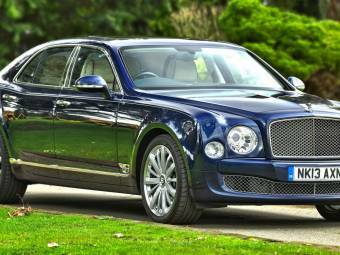 Today, Bentley is known as one of the most exclusive brands in the world alongside the sister company Rolls Royce. 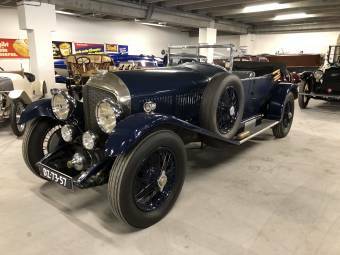 The make Bentley became famous through racing. 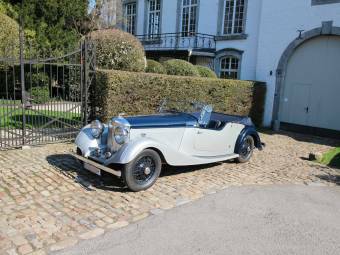 Many racers who came from rich families and thus could afford Bentleys made good rankings ​​in this racing car. In the first 24-hour race at Le Mans Bentley drivers achieved the fourth place; between 1927 and 1930 Bentley was the winner in series. One of the major donors was Woolf Barnato who eventually became CEO. However, as off 1930 the market for road-going cars collapsed. The demand was not these but rather for luxurious cars. 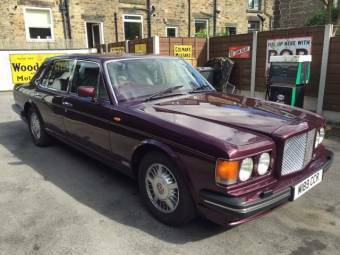 With the modells 8 Litre and 4 Litre Bentley wanted to switch to the upper class of luxury cars. In the first half of 1931, already 62 cars were sold, which was a lot for that time. 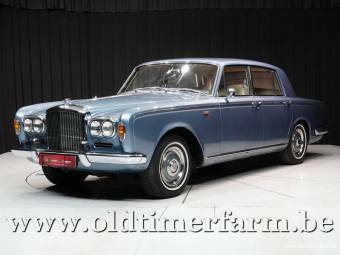 Also the price was higher than that of a comparable modell of Rolls-Royce. 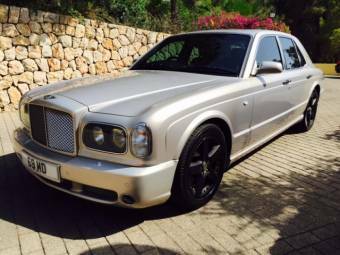 But in the same year Bentley went bankrupt. 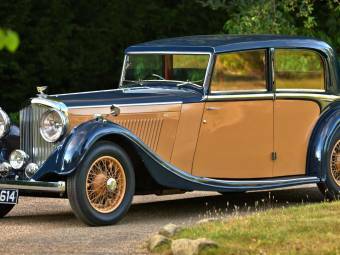 Only 49 exemplars of the Bentley 8 Litre were built and only 7 examples of the Bentley 4 Litre. 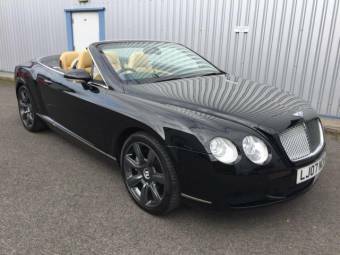 Thus, Bentley had to be sold. 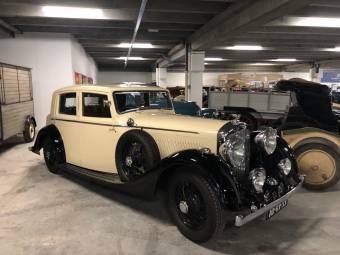 The company Napier & Son wanted to acquire Bentley, but surprisingly there was a higher offer from British Central Equitable Trust Limited, which acted on behalf of Rolls-Royce. 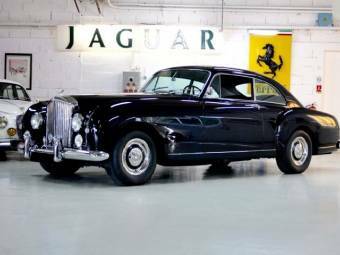 After Rolls-Royce took over Bentley they tried to get the reputation of expensive sports cars intact. Rolls-Royce managed to do so successfully. 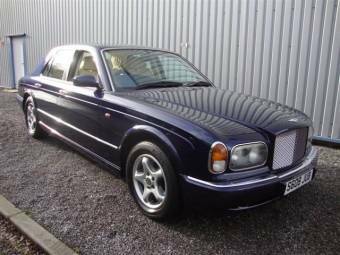 However, the make Bentley was sold to Volkswagen in 1998. 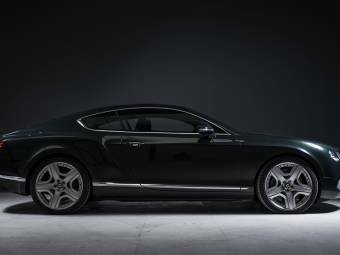 In 2003, Volkswagen's presented its first independent development of a Bentley, the Continental GT, and subsequent modells were built exclusively based upon Volkswagen. 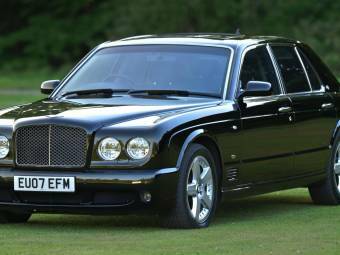 In 2001, Bentley for the first time in decades took part in the 24-hour race at Le Mans. In 2003, with the Speed ​​8 the team of Bentley was able to celebrate a success and to build on its earlier victories. The Bentley logo shows a winged B. It was designed by Walter Owen Bentley's friend Freddie Gordon Crosby and ever since has hardly changed. Only the background colour changed between blue, red, green and black, depending on the modell. 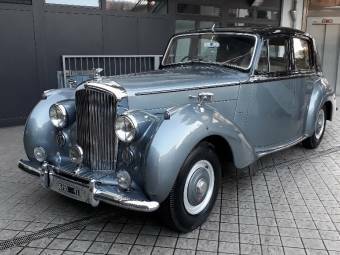 However, the radiator grill is probably the unique symbol of Bentley, which is still used after the change from Rolls-Royce to Volkswagen.